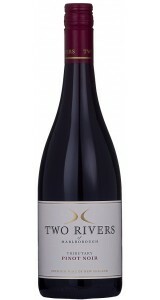 An elegant style of Pinot Noir by Two Rivers with an intense aroma of dried herbs, wild red fruit and earthy spice. 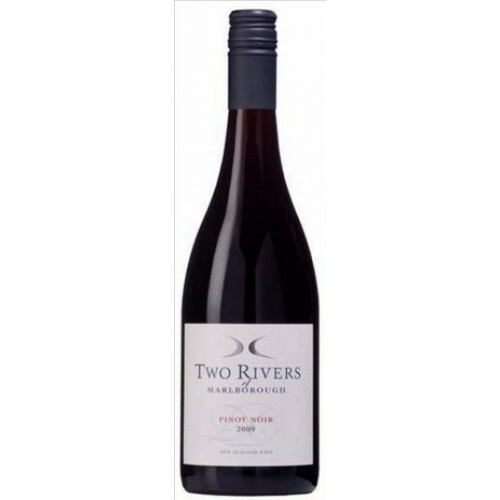 There is real energy andpace here, bright red fruit with charred cherry, a silken blend of power and finesse, the wine is framed by quality oak and firm yet fine grain tannins. 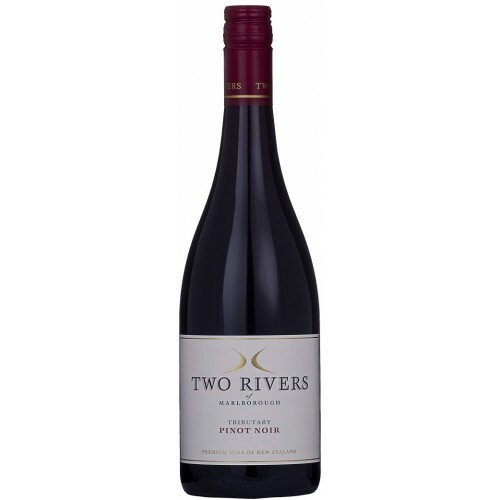 A convergence of flavours from four separate vineyards located on the banks of the Wairau and Awatere rivers. 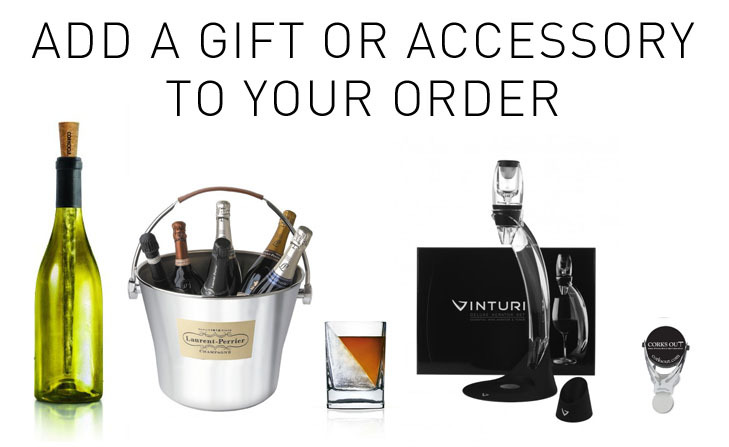 Harvested at optimum ripeness, the grapes weregently pressed and fermented, at cool temperatures, in stainless steel to maximise fruit purity and character. A percentage of the wine was aged on natural yeast lees in French barrels for 3 months, adding texture, complexity and increased mouthfeel to the palate.